When it comes to remixes, Norway producer Kygo has brought a unique perspective to his versions. 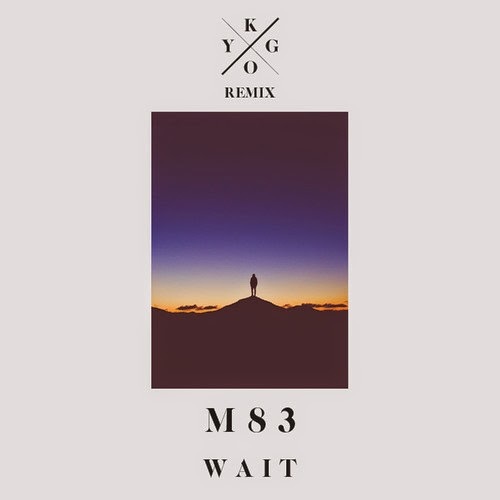 His latest is a remix of M83's "Wait," which is literally one of the perfect matches. M83 has this certain aura about him and his vocals that fit Kygo's tropical inducing beats. Now this has a bit less aggressive energy, but it still has its moment where there is an incredible burst of sound that leave your pallet refreshed.You can stream the remix below and snag a free download here.